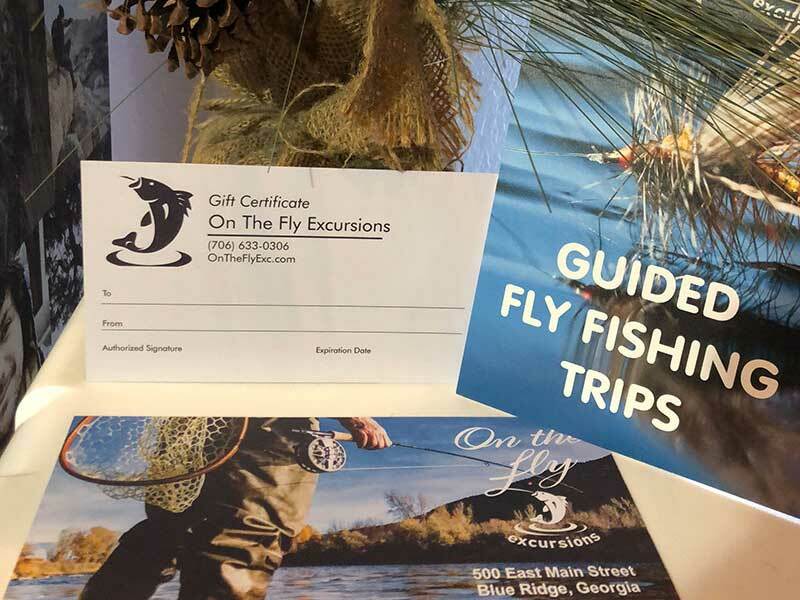 Select from a 1/2 day or full day* fly fishing wade or float excursions for your favorite angler… or two! We promise, they will talk about this gift for years to come. *FULL DAY wade or float excursions include a Catered Lunch! Once purchased, we will contact you for details for what name you would like on the gift certificate and where to send it.